There are separate tracks and awards for students, professionals and start-ups. 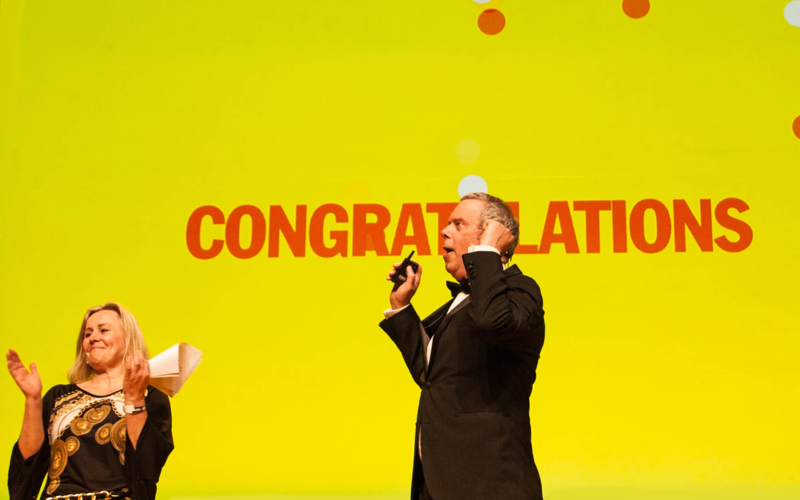 The winners, selected and evaluated by an international jury, share an award package worth €900.000 which includes a production budget and a tailor-made acceleration programme aimed at making the winning ideas, prototypes or startups investment ready. When submitting a project, you must indicate which of the three tracks you want to participate in. Next to the design and research grants awarded to each winner, the final stage of the Climate Action Challenge includes an acceleration programme that will be aimed at maximizing the potential and impact of each winning idea. Each individual programme is tailor-made to the needs of each project, and offers both face-to-face and online components, including a bootcamp in Amsterdam, online workshops, and a final demo-day. A personal mentor is assigned to each winner for the best-fit guidance. 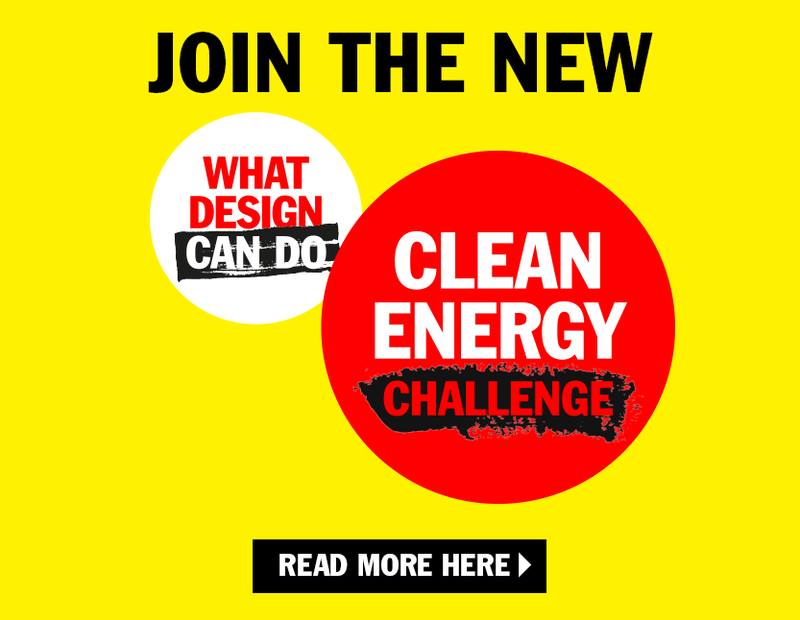 A key component of the programme is connecting to potential launching customers, implementation partners and investors via the extensive network of the Challenge partners: WDCD, IKEA Foundation, Autodesk Foundation and Social Enterprise The Netherlands. Autodesk Foundation also offers all the winners grants to their software through a dedicated donation program. In addition, Autodesk Foundation offers one winner (of their choice) an all-expenses paid trip to present his/her project at Autodesk University in Las Vegas 14-16 November 2017. Social Enterprise NL offers winning start-ups from the Netherlands and Belgium one-year free membership, including participation in the BOOST development programme for start-ups. Your idea is relevant because you’ve gained insight into the lives of people affected by climate change and collaborate with people and/or organizations already working on solutions. Your idea has positive impact on people, places and systems and you propose clear metrics to measure this. Your idea is feasible: technically, economically, politically, legally, socially, culturally and psychologically (choose which apply). Your idea may be developed for a specific location or community but has the potential to be scaled up to benefit the many. Your idea is exciting because it is new and creative and a great story to share. Your idea is developed by a well-balanced and highly committed team or you have assembled a group of people around you who can help develop your idea further.